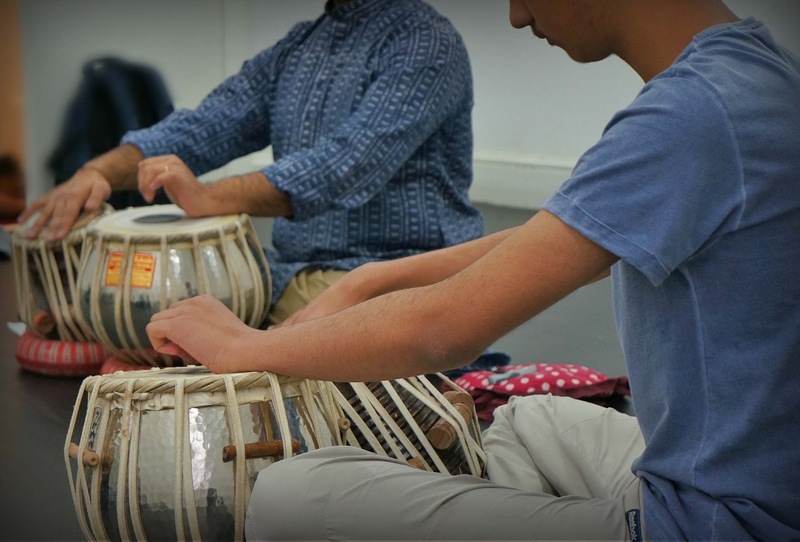 This week Kathak and Tabla students have been enhancing their training with an intensive week of learning, through an inspirational residency led by world-renowned artists Sonia Sabri (kathak) and Sarvar Sabri (Tabla). Take a look at this amazing footage and feast your eyes on some foot tapping footwork and strong rhythmic beats! This will give you a feel for what Kathak Camp is all about. If you would like to see more of what students have been doing this week come along to our ‘Sharing of Work’ on Friday 19thFebruary at The Old Rep Theatre, Birmingham at 4pm. Our sharing will form part of the Launch for YAY16 Birmingham’s Year of Arts & Young People, which is open to the general public. If you have think you might be interested in attending please sign up through the link below. You could sign up for the whole day 2pm-9pm or just the Kathak Camp sharing at 4pm. Create, participate and experience. Throughout 2016, the city aims to engage more young people in a range of accessible opportunities in the arts.